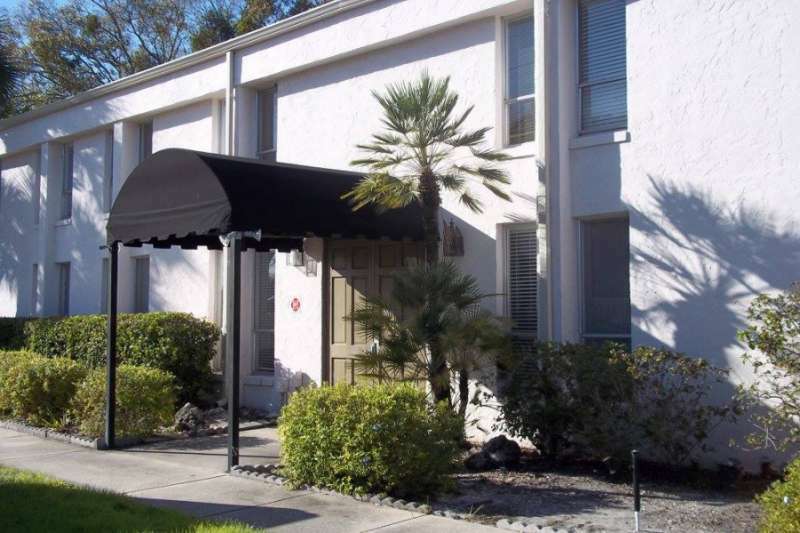 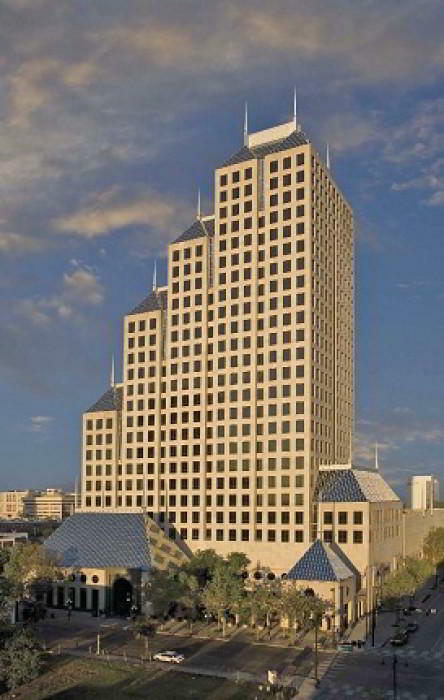 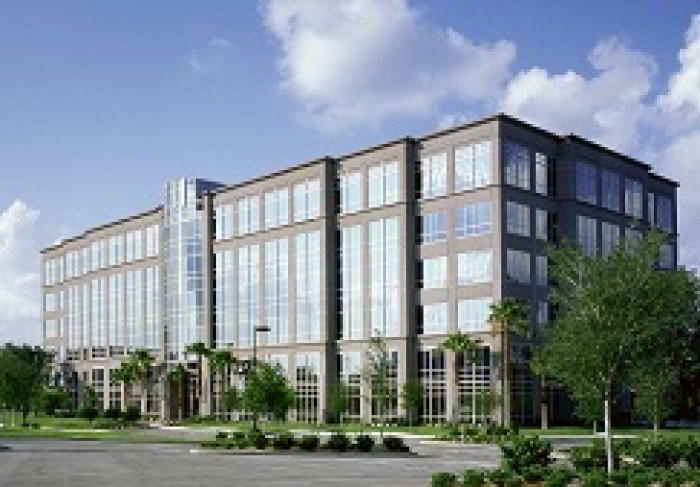 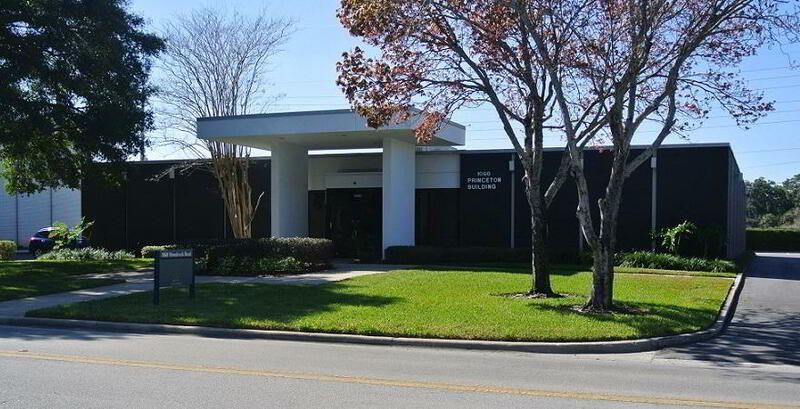 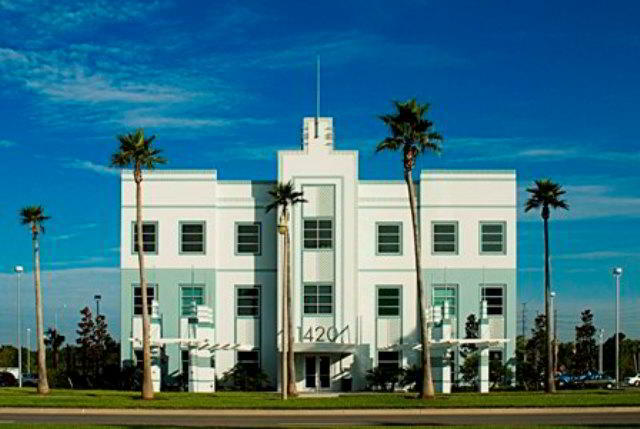 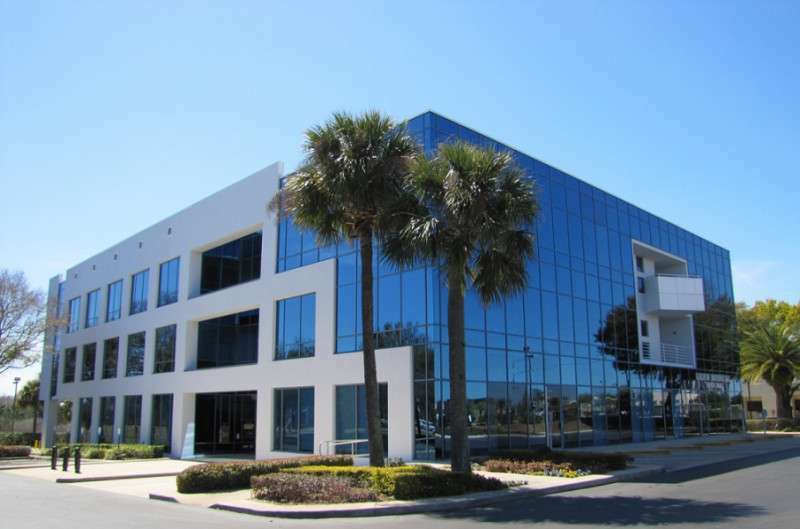 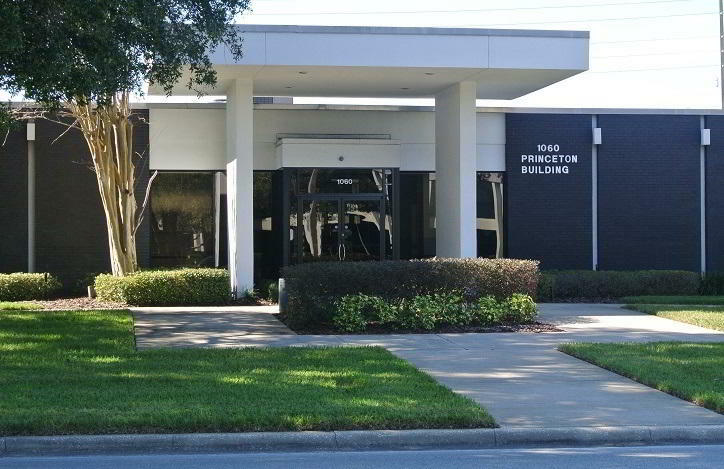 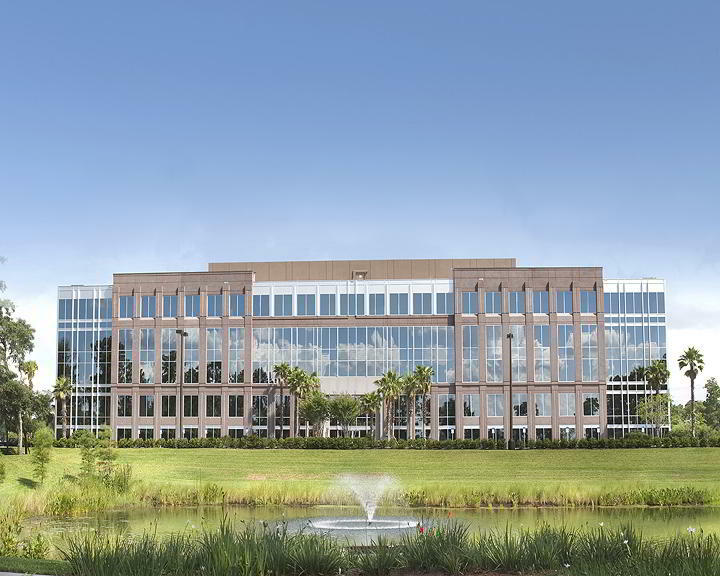 Whether you're looking for the full virtual office package or a simple mail handling address, this fantastic Orlando virtual office ticks all the right boxes. 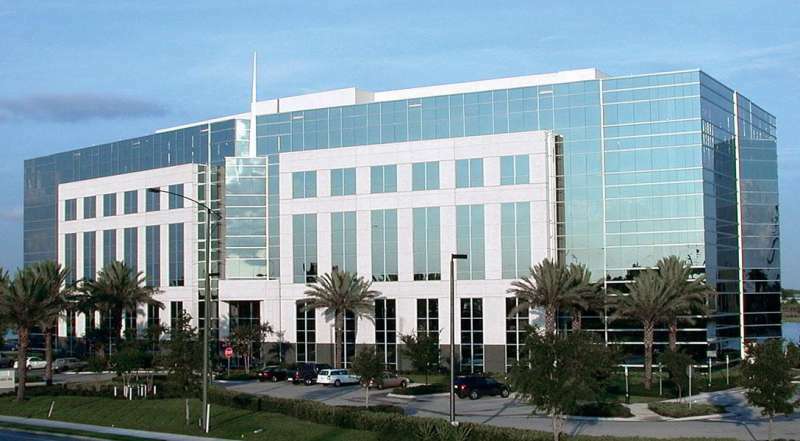 Various services are offered including professional call answering in your company name, a local phone number, a mail receipt and forwarding service, and use of the office address - a great addition to any Orlando business card! 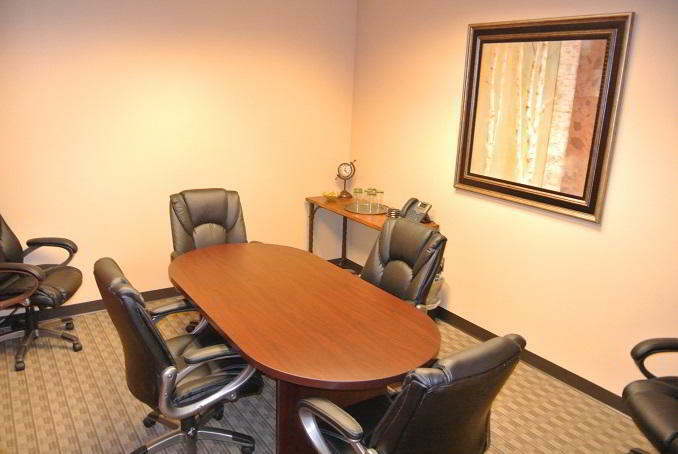 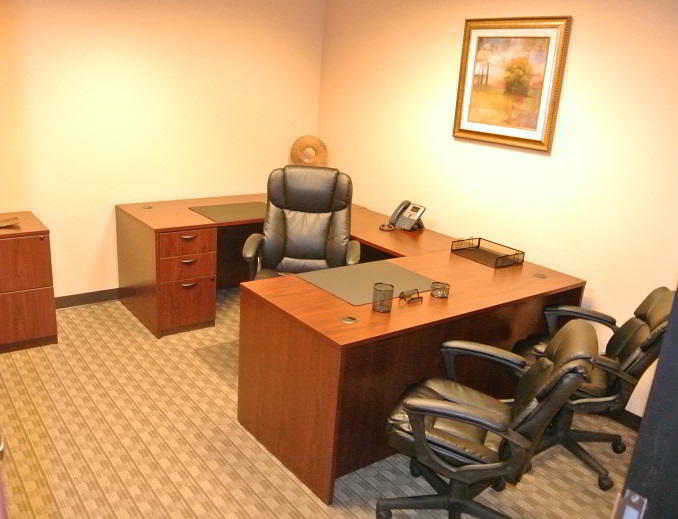 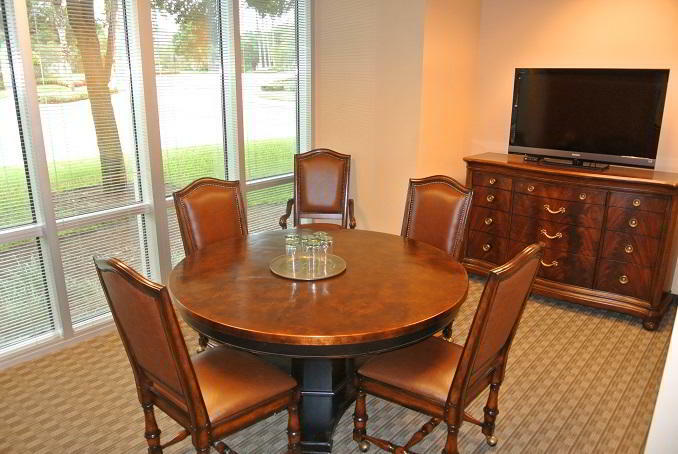 In addition, you can rent fully equipped and business-ready meeting rooms and day offices by the hour, providing a professional business environment to impress your clients.